Multiple deadlines, the ping of your inbox, personality clashes with coworkers…modern life makes it hard to manage your often conflicting priorities and be productive. With so much to do, your energy and attention are scattered. You focus on all the wrong things. If work is a to-do list that never ends and you feel anxious and blurry, take time out for yoga. 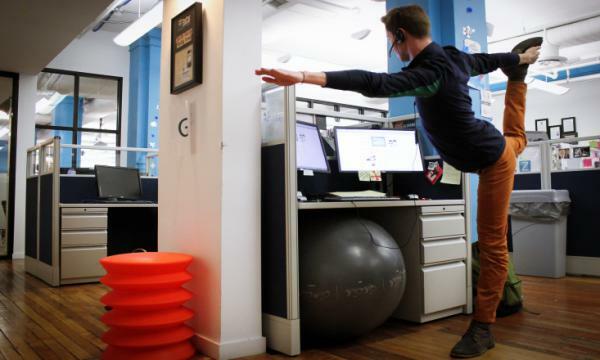 Here’s how yoga can make work a breeze and send your productivity through the roof. 3. 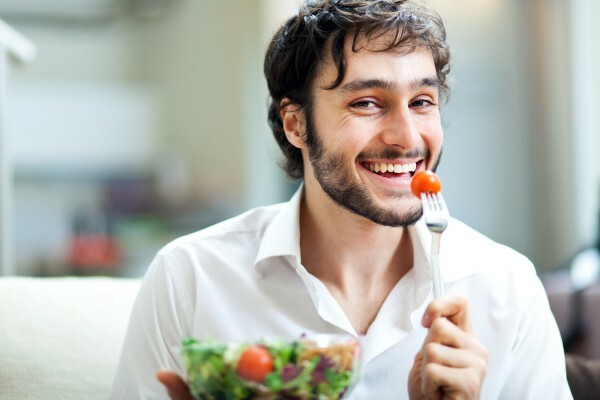 When You’re Happy and Healthy, You Exude Positivity and Self-Confidence—Two Qualities That Could Clinch The Promotion You've Been Waiting For! Many businesses are realizing how yoga helps reverse the negative impact of stress in the workplace, which in turn increases productivity for everyone. 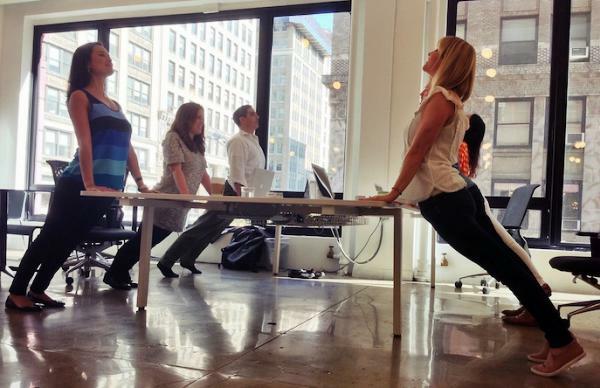 If your company offers lunchtime yoga or free sessions in the park after work, take them. 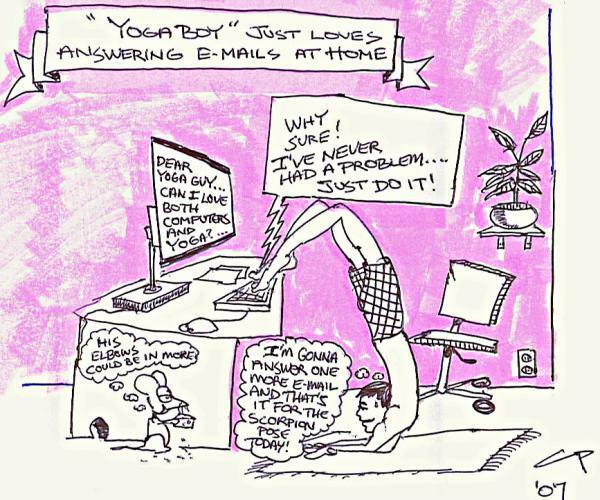 But if your boss is not so keen on the whole "idea" of yoga (or your boss is yourself), take the initiative! Do some yoga poses at your desk. Attend a local class. A yoga break brings focus and greatly influences your productivity, so if you only have 10 minutes between meetings, grab it—it could be the most valuable 10 minutes in your busy day. 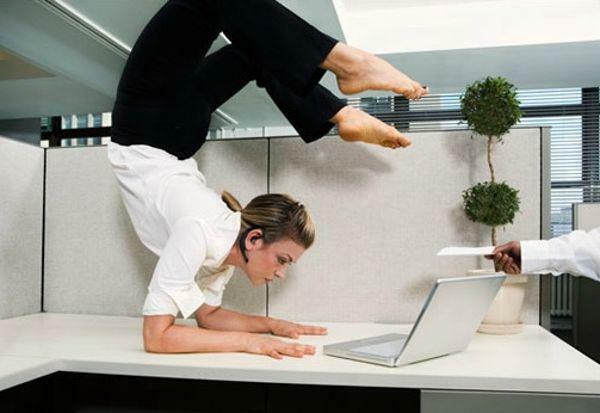 How has yoga helped YOU deal with work-related stress and increase your work productivity?